In a fitting tribute to actor Adam West, the iconic Batman of the 1960's television series who passed away last week, the Bat-Signal will be lit at City Hall by Los Angeles Mayor Eric Garcetti and Police Department Chief Charlie Beck Thursday night. West died on Friday, June 9 at the age of 88. In remembrance of West’s legendary performance as the campy and light-hearted “Bright Knight,” the iconic Bat-signal will be projected onto the tower of Los Angeles City Hall at Spring Street. Attending fans are encouraged to put on their Bat-suits and join the lighting ceremony in honor of West’s signature role as the caped crusader. 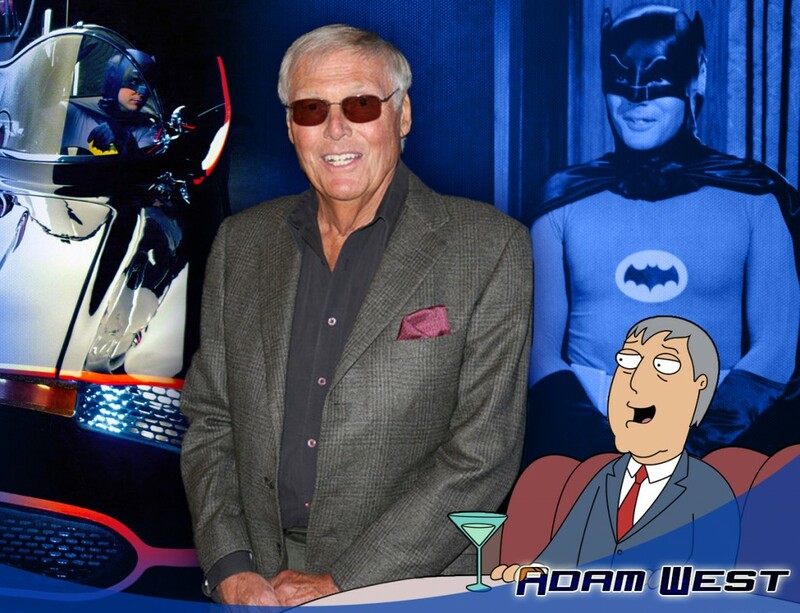 If fans are not able to join in the tribute Thursday night, the West family encourages Adam’s “old chums” to make a donation to the Adam West Memorial Fund for St. Jude Children’s Research Hospital and Idaho-based charity for children diagnosed with cancer and their families, Camp Rainbow Gold.